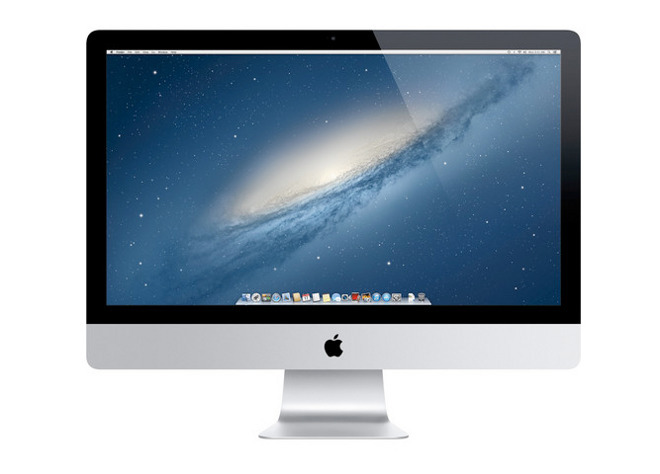 DEAL EXPIRED: This week, Apple authorized reseller B&H is taking $550 off Apple's Late 2013 27" iMac (3.2GHz, 8GB, 1TB HDD, GT 755M), bringing the price down to $1,249.00 with free expedited shipping. On top of the instant cash savings, B&H will not collect sales tax outside of NY and NJ, making it a great option for students going back to school. According to our Mac Price Guide, this deal is $177 cheaper than buying from another authorized reseller. You can easily tack on an AppleCare extended protection plan to these iMacs for the discounted rate of $159 by selecting the AppleCare option immediately after you press the "Add to Cart" button on B&H's website. Or just use this link.